A local sandwich shop and café received city approval on Tuesday to sell food at Pere Marquette Park this summer. Fatty Lumpkins Sandwich Shack and Gnarley Varley’s Righteous Cuisine will operate food trailer and food truck, respectively, the beachfront park. Each vendor’s agreement with the city is for one year, with the ability to renew the agreements in future years. 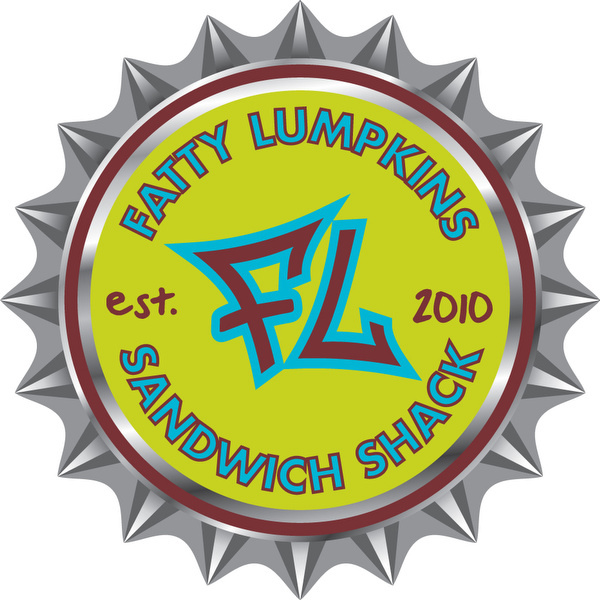 Fatty Lumpkins plans to serve sandwiches from their brick-and-mortar location out of a trailer they have previously used at other events, including the Party in Your Parka at the Muskegon Winter Sports Complex. Gnarley Varley’s, whose operators also have recently taken over operation of The Coffee House in Norton Shores, will serve tacos with and without meat, as well as nachos and frozen drinks out of a large delivery-style food truck. In exchange for the opportunity to sell at the beach, each vendor will pay 10% of gross proceeds to the city. The current concession vendor in the bathroom building on the north end of the beach has paid this 10% fee for many years now. Back in January, the commission listed the development of Pere Marquette park as their #2 priority for the year, tying with hiring a replacement for retiring city manager Bryon Mazade and intergovernmental cooperation. Work at the park rose from a #7 slot in 2012 on their list. This increase in priority appears to be a reaction, in part, to the closing of the park’s sole restaurant, CJ’s on the Beach, due to unpaid taxes. Earlier this month, commission members approved a proposal by the Harris Hospitality restaurant group to rebuild on the land where CJ’s once stood as a multi-function facility that would include frozen yogurt at first, and a full-service restaurant later on. According to city manager Bryon Mazade, negotiations are still underway. Bella Dawgs, a hot dog cart, was also approved earlier this month for one year. Jay-Boards, a stand-up paddle board rental will operate along the beach, with all signs pointing to most time spent at the north end near the breakwater arms. 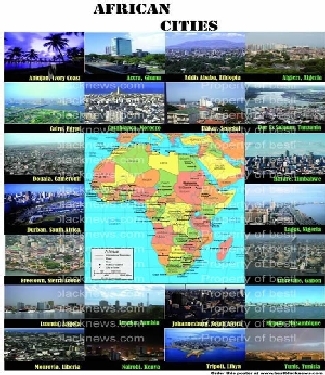 The agreement is for one year. Dog Beach Wear will also set up shop at Pere Marquette beach, selling boogie boards, t-shirts, dog toys, hats, and more. The commission also re-upped the license for The Island to operate the concession stand in the bathroom building near the north end of the beach, which it has done for multiple years. While many of the agreements approved this month are for one year, The Island’s agreement will add three more years to their contract. In the past several weeks, multiple vendors have expressed a spirit of cooperation, not competition in getting people down to the beach. A Facebook post from Fatty Lumpkins indicated they have a meeting with the county tomorrow to get health department approval for their operation. It was not immediately clear at Tuesday’s meetings when Gnarley Varley’s would be ready to start selling, though their online presence has have been operational in Grand Rapids and Holland before 2013. Fatty Lumpkins opened in summer of 2011 in Muskegon’s Nims neighborhood and grew to be an immediate hit. They have since expanded their operations as a preferred caterer of the nearby Watermark 920 event center.